Since the last few months, there has been speculation that everyone’s famous redhead Ed Sheeran will be returning to Kuala Lumpur soon, and looks like the rumours are true! 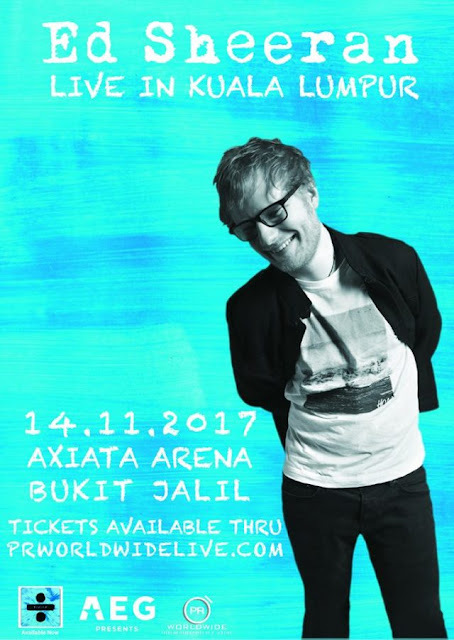 Ed Sheeran is bringing his “Divide World Tour” to Axiata Arena – formerly known as the Putra Indoor Stadium – on 14 November 2017. 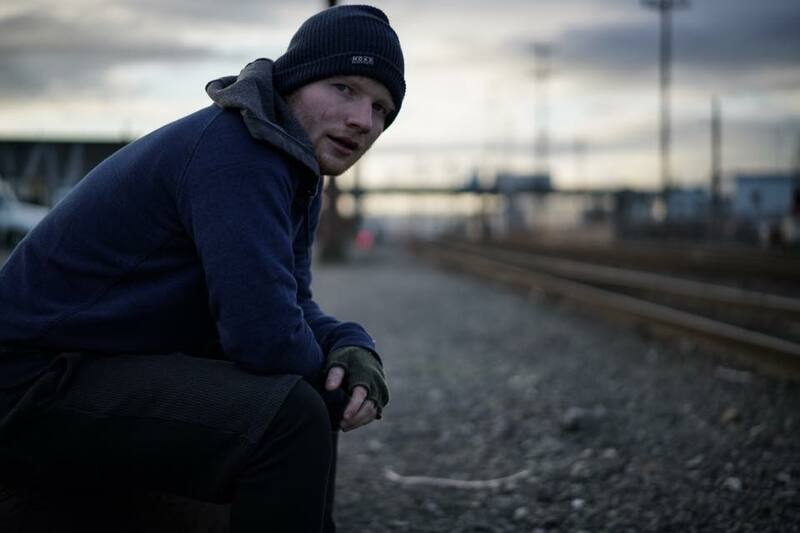 The tour is to support his third studio album “÷” (pronounced as “divide”) which has produced hit singles such as “Shape of You” and “Castle on the Hill”. This will be the 26-year-old singer’s second concert in Malaysia. His first time was in 2015. The Grammy-winning singer-songwriter will also be coming to Singapore on 11 November 2017 at Singapore Indoor Stadium. Tickets for the show in Malaysia are priced at RM198, RM298, RM358, and RM458 and will go on sale on Monday, 15 May from 10am onwards via prworldwidelive.com. 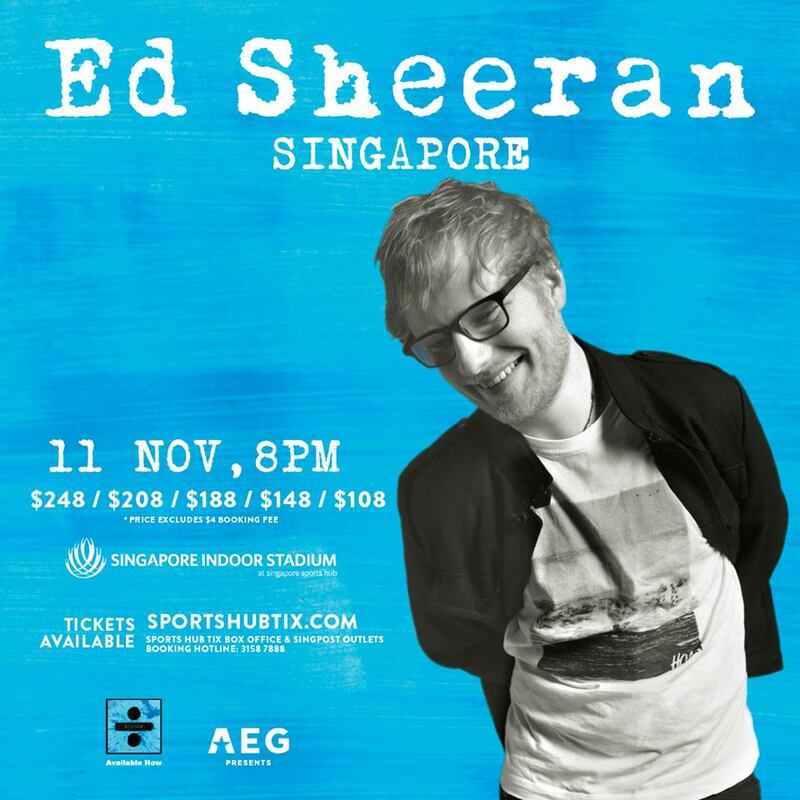 Meanwhile, tickets for the Singapore’s show will be priced from SGD108 to SGD248 and can be purchased through apactix.com, on 11 May from 10am onwards.